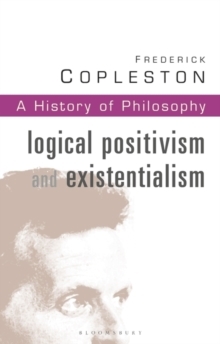 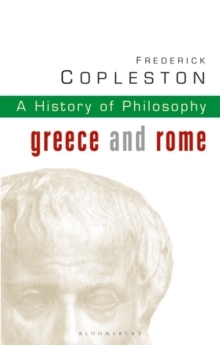 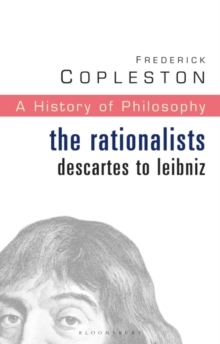 Copleston, an Oxford Jesuit and specialist in the history of philosophy, first created his history as an introduction for Catholic ecclesiastical seminaries. 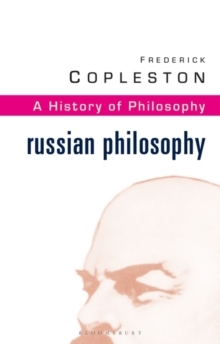 However, since its first publication (the last volume appearing in the mid-1970s) the series has become the classic account for all philosophy scholars and students. 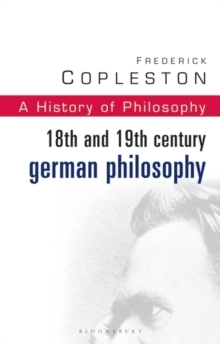 The 11-volume series gives an accessible account of each philosopher's work, but also explains their relationship to the work of other philosophers.